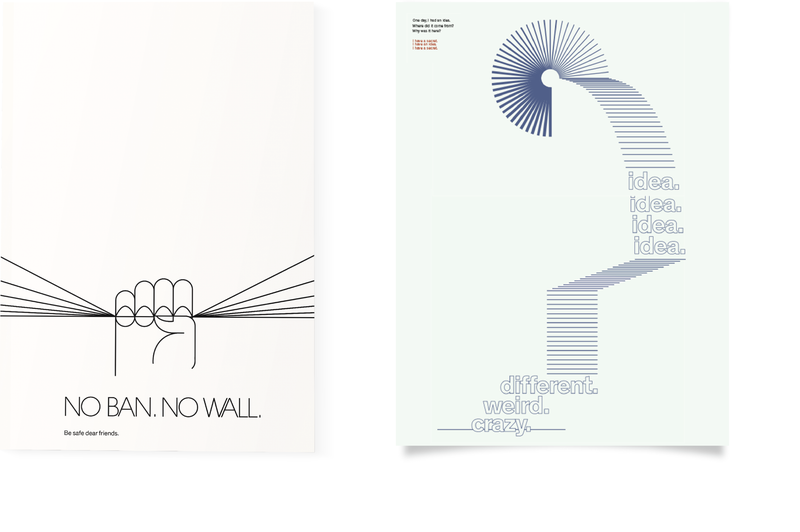 Posters are about simplicity of message and absolute clarity. This is the most effective way to communicate information. Adhering to this belief system, our poster work has world-wide reach and has been featured on international blogs. We design posters to be flexible and with multiple purposes. Its initial use is priority. We want to deliver the posters message clearly and directly. Afterwards, we want the poster to be visually pleasing and engaging after being removed from its original context. Some of our posters have been recognized worldwide. 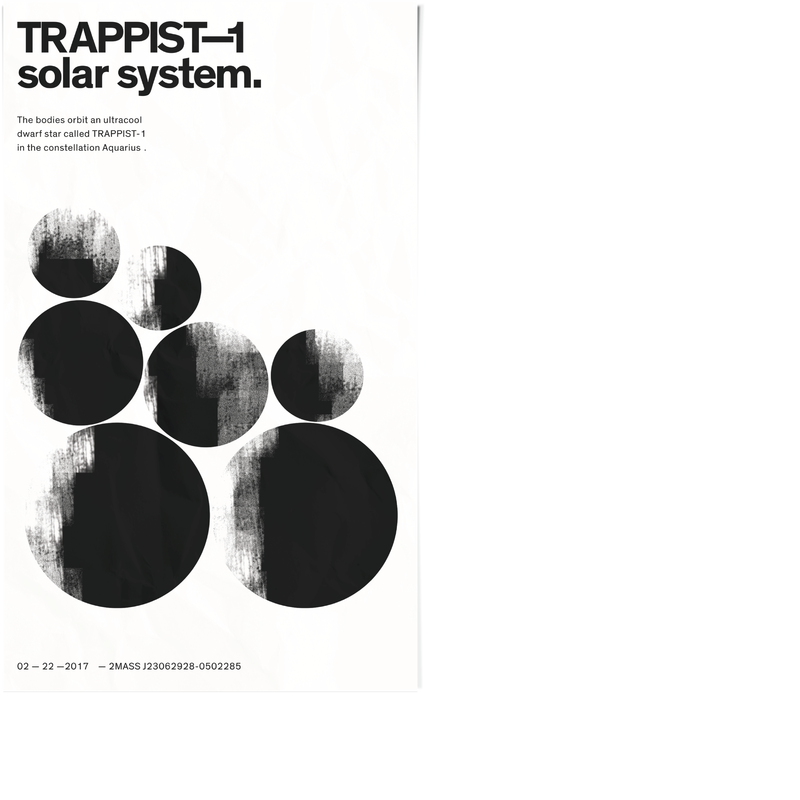 Our TRAPPIST-1 poster was made to bring awareness to the discovery of a new solar system. 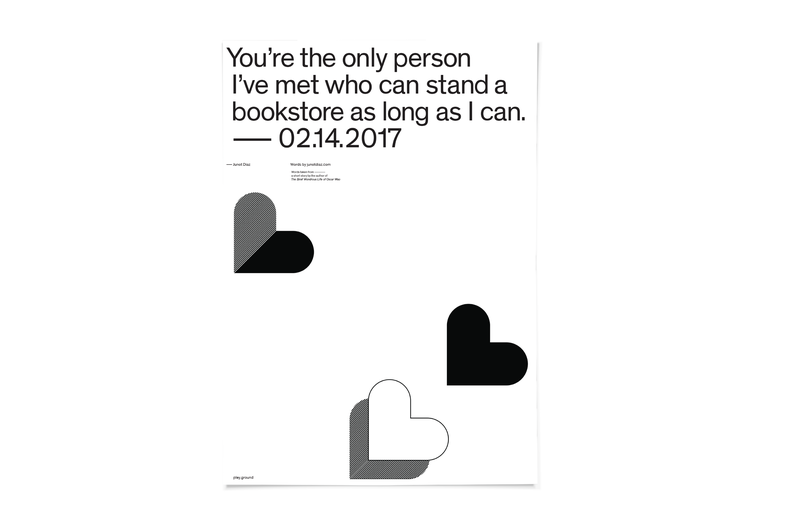 In doing so, it was featured on a Spanish blog, hipertextual We design posters to be flexible and with multiple purposes. Its initial use is priority. We want to deliver the posters message clearly and directly. Afterwards, we want the poster to be visually pleasing and engaging after being removed from its original context.